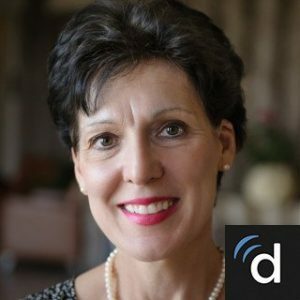 Dr. Tintinalli is a professor at the University of North Carolina at Chapel Hill, where she is the founding chair of the Department of Emergency Medicine. 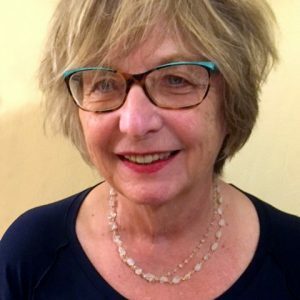 She is also an adjunct professor in the Department of Health Policy and Management in the School of Public Health, as well as in Medical Journalism in the School of Journalism and Mass Communications. She acted as the founding president of the Council of Emergency Medicine Residency Directors. Currently, she is editor-in-chief of the world’s best-selling Emergency Medicine textbook, Tintinalli’s Emergency Medicine. Dr. Suter, a Professor of Emergency Medicine at UT Southwestern, is the current president for the American College of Osteopathic Emergency Physicians. He previously served as president of both the American College of Emergency Physicians and the International Federation for Emergency Medicine, as well as president of the Emergency Medicine Residents Association. Dr. Suter completed his residency training in Emergency Medicine at Brooke Army-Wilford Hall USAF Medical Centers in San Antonio, Texas. 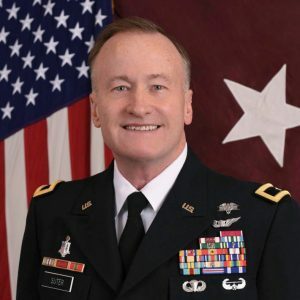 Presently, Dr. Suter is a General in the U.S. Army Reserve and has a long history of service to Emergency Medicine on a state, national, and international level. He was the physician co-chair of the federal project, EMS Agenda for the Future. Dr. Suter’s awards are the highest in the ﬁeld of Emergency Medicine. Dr. Mulligan is a professor of Emergency Medicine at the University of Maryland School of Medicine and the director of the department’s International Emergency Medicine (IEM Program. From 2006 to 2010, he lived in the Netherlands, where he directed two emergency departments and EM residencies. He is an Extraordinary Senior Lecturer/Visiting Assistant Professor at Stellenbosch University in Cape Town, South Africa. He serves as a board member of the International Federation for Emergency Medicine (IFEM and the immediate past chair of the ACEP Section for IEM). Dr. Mulligan is also a co-editor of the peer-reviewed journal, The African Journal of Emergency Medicine. Over the past 12 years, Dr. Mulligan has initiated and participated in Emergency Medicine and acute care system development programs in over 20 countries. Dr. Haywood Hall is an Emergency Physician and an Ashoka Fellow. He completed both residencies in Internal Medicine and Emergency Medicine at the University of New Mexico Health Sciences Center and is a Fellow of the American College of Emergency Physicians and the American Academy of Emergency Medicine as well as a Fellow of the International Federation of Emergency Medicine, where he has served on various committees. He has chaired ACEP’s International Ambassador Program and is presently the ACEP Representative to Cuba and Mexico. He is an American College of Emergency Physicians “Hero of Emergency Medicine” and an IFEM Humanitarian Award recipient. 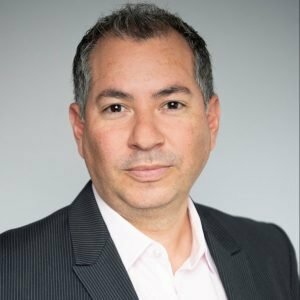 He is the founder and president of the PACEMD Program in Mexico and Latin America and has trained over 41,000 medical providers in lifesaving skills and certiﬁcations. 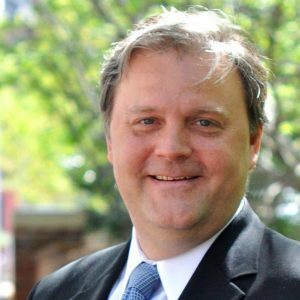 Dr. Hall and his programs have won many recognitions and prizes for their Social Impact and are well recognized within the impact enterprise ecosystem. 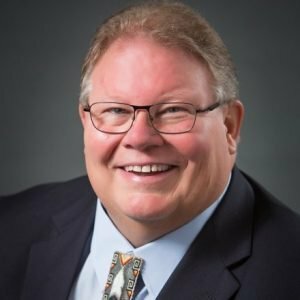 Dr. Hall has managed thousands of patients through telemedicine systems is an industry advisor to Telemedicine Magazine and is the Chief Medical Officer of My Telemedicine. Camilo E. Gutierrez is an internationally recognized Pediatric Emergency Physician, with a broad range of experience as a clinician, educator, and expert in international pediatric emergency care. Recently recruited as Associate Professor of Pediatrics and Emergency Medicine at George Washington University School of Medicine & Health Sciences to lead the Global Health initiatives of the Emergency Medicine Division at Children’s National Medical Center in Washington DC where he continues his clinical work in the Pediatric Emergency Department. Dr. Gutierrez is a key opinion leader at the advisory level in the development of acute care systems at the local, country and regional level globally, with emphasis in development of pediatric acute and emergency care systems. For the prior 10 years, Camilo was Attending Physician in the Pediatric Emergency Division, education director for the clinical rotation of the Harvard & BU Boston Combined Residency Program in Pediatrics, liaison to Trauma and Boston EMS programs, and Pediatric Incident Commander for Boston University‘s affiliated hospital, Boston Medical Center. Was recognized by the Department of Public Health Commissioner for his tenure as Chair and Medical Director of the Emergency Medicine for Children’s Advisory Committee for Massachusetts, and by the Massachusetts Chapter of ACEP for his efforts to augment the care for children at the state level as Co-Chair of the MACEP Pediatric EM Section. At the national level, he is current Councilor for the American College of Emergency Physicians (ACEP) International EM Section, and active in the Ambassador Committee as Deputy for Colombia and Lead Ambassador for Costa Rica. He has also occupied leadership roles in the board of the Global Emergency Medicine Academy of the Society of Academic Emergency Medicine (SAEM), and through the American Academy of Emergency Medicine (AAEM) International Committee has been involved in collaborating with scientific committees in leading Pediatric EM topics and speakers for their international conferences. 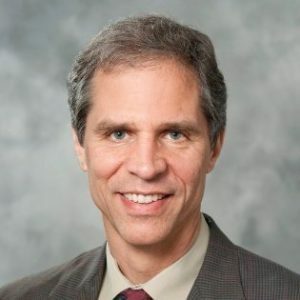 At the international level he is Chair of the Pediatric Emergency Medicine Special Interest Group (PEMSIG) of the International Federation of Emergency Medicine (IFEM), and member of the Clinical Practice and Education and Curriculum Committees. He is Founding and Board Member of the first Latin American Pediatric EM Society (SLEPE) established in the fall of 2016. 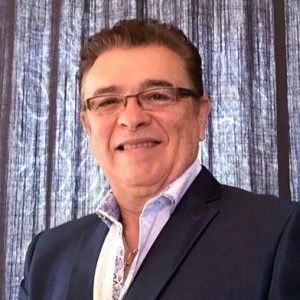 Dr. Gutierrez is a recognized speaker both locally and in over a dozen countries where he has presented over 90 lectures in the last 7 years and has authored over 30 publications. 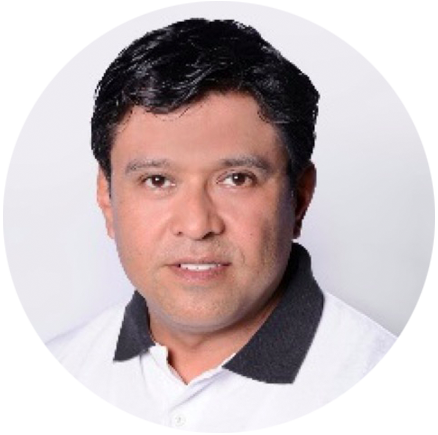 His interests are education with emphasis on International and Global Health care arenas, development of pediatric acute care systems, pediatric trauma and critical care in the ED, ultrasound, shock, difficult airway management and procedural sedation. Dr. Bean is an Associate Professor of Emergency Medicine at the University of Arkansas for Medical Sciences. She is the Global Health Editor for Emergency Physicians Monthly. She is a member of the departmental Division of Ultrasound and the director of the residency track in Global Health and International Emergency Medicine. She has given emergency medicine lectures and ultrasound workshops in the United States, Europe, and Asia. Additionally, she has participated in numerous medical service trips to Latin America and Haiti. She is also an active member of ACEP’s Ambassadors Committee and SAEM’s International Outreach Task Force. Finally, she serves as a reviewer for The European Journal of Emergency Medicine and The African Journal of Emergency Medicine. Carl R. Olden, MD, FAAFP, is a family physician in Yakima, Washington. He is a Past Board member of the American Academy of Family Physicians. Olden is active nationally and internationally in maternity health care and patient safety and serves on the national faculty of the AAFP Advanced Life Support in Obstetrics course. He chaired the international ALSO Advisory Board and has traveled to Moldova, Tajikistan, Mexico, Lithuania, Portugal and the Azores, Qatar, Hong Kong, Saudi Arabia, and most recently Iraq to train other physicians in the ALSO Program. Dr. Olden has worked with Heart-to-Heart International in Moldova and Tajikistan and has served as U.S. representative to the Hiroshima International Council for Healthcare of the Radiation Exposed. 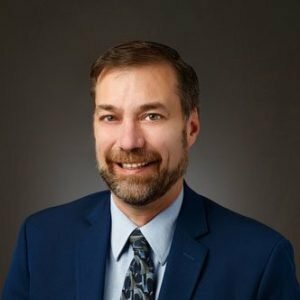 He served as the Director for Physician Quality and Performance Improvement for Virginia Mason Memorial Hospital in Yakima for 15 years, and now is the Division Chief for Primary Care and Consultative Services. He has faculty appointments at the University of Washington School of Medicine and at Pacific Northwest University of the Health Sciences. Dr. Savich, professor of Pediatrics, is the Chief of the Division of Neonatology and Newborn Services at the University of Mississippi Medical Center in Jackson, where she has served since November 2014. She previously taught as a professor of pediatrics at the University of New Mexico School of Medicine in Albuquerque. For many years, she served there as Division Chief of Neonatology and as the fellowship program director for Neonatal-Perinatal Medicine. Savich is the former chair of the American Academy of Pediatrics Section on Neonatal-Perinatal Medicine, representing over 6,000 neonatologists in the U.S. She is also a member of the editorial board of NeoReviews and a member of the Planning Committee for NeoPrep 2018. Dr. Savich has extensive involvement in neonatal global health, teaching in China, Mexico, Ethiopia, and Indonesia. She is on the Board of Directors Committee for Helping Babies Breathe/Helping Babies Survive and has been appointed as the AAP liaison to Ethiopia for the Saving 100K Newborns Initiative. Dr. Lisa Moreno-Walton is Professor of Emergency Medicine at Louisiana State University’s Health Sciences Center. She is also a member of the Board of Directors of the American Academy of Emergency Medicine. Her degrees include Doctor of Medicine as well as Master of Science in Clinical Research. She is a National Institutes of Health Research Scholar. Dr. Lisa Moreno-Walton was the first woman and the first ethnic minority ever to be elected to the AAEM Executive Board. At LSU, she serves as Director of Research, Director of Diversity, and Director of HIV Testing and holds a faculty appointment in the Department of Surgery at Tulane University. The recipient of several research grants, Dr. Moreno has completed over 250 national and international presentations, 40 journal publications, and six book chapters. Her research interests include HIV, violence prevention and treatment, diversity, and health care disparities. She also worked on the task force that started the renowned Sexual Assault Response Team in New York City and served as the Associate Director of the Bronx division. She designed and administers a culturally-competent HIV prevention and testing program in New Orleans, which is endorsed by the CDC as a model program. As a global health consultant and educator, Dr. Morena has served in over 25 countries to support the development of research, violence treatment and prevention, and the elimination of healthcare disparities. Dr. Rafael Antonio Nieves Meneses is an instructor for the Advanced Life Support in Obstetrics (ALSO) course, which is endorsed by the American Academy of Family Physicians. He coordinated and revised the Spanish language manual for the ALSO Supplier Course, which was published in December 2017; the manual has since become a reference manual in much of Latin America. He is currently ALSO’s Medical Director for PACE MD Mexico. He serves as the physician attached to the Instituto de Salud del Estado de México, where he works in the Sub Directorate of Prevention and Control of Diseases in the area of maternal health. He executes managerial supervisions to municipal, general, maternal and high specialty hospitals, as well as health jurisdictions. He also provides training in High Risk Pregnancy and Obstetric Emergencies. 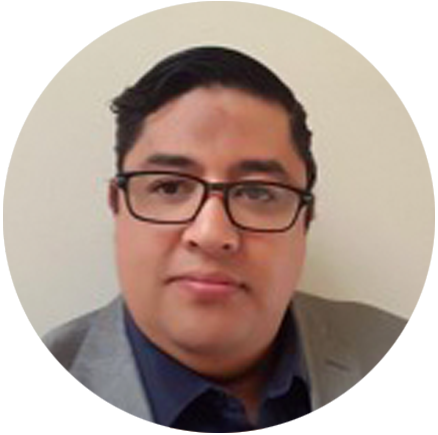 He is a member of the Inter-institutional Committee for the Prevention, Study, and Monitoring of Maternal and Perinatal Morbidity and Mortality, which advises on matters of maternal deaths in the State of Mexico. He also worked as an adjunct professor of Obstetrics and Gynecology at the Hospital General Dr. Gustavo Baz Prada, (endorsed by the Universidad Autónoma del Estado de México). In 2017, he validated the “Clinical Practice Guide: Prevention, Diagnosis and Timely Management of UTERINE RUPTURE in the Three Levels of Care.” He is the author of the “Clinical Practice Guide: Prevention and Management of Postpartum Hemorrhage. Dr. Ricardo Cruz Silva is an Emergency Medical-Surgical Specialist; he also earned a Master’s in Educational Sciences. He has a Diploma in Hospital and Health Entities Administration from the Hospital Consortium of Catalonia. He serves as an AHA faculty members for the BLS and ACLS disciplines. He served as Director of the Paramedic Career at the Universidad Tecnológica de Aguascalientes. He also served as a CENEVAL Technical Advisor. Currently, he works as the Head of the Emergency Department at the Centenario Hospital Miguel Hidalgo in the Aguascalientes State. He also acts as Titular Professor of the Specialty of Surgical Medical Emergencies in Aguascalientes. He is an active member of the Committee of Certification of the Consejo Mexicano de Medicina de Urgencias. Dr. Miriam del Carmen Cabrera Aguilar is a medical surgeon. She graduated from the faculty of Medicine at the Universidad Nacional Autónoma de México. She is a specialist in Emergency Medicine (endorsed by the Universidad Autónoma del Estado de México, UAEM, Campus Centro Médico ISSEMYM Ecatepec CMIE). She is the doctor assigned to the emergency area of the Medical Centre ISSEMYM and the Instituto Mexicano del Seguro Social. She is an AHA instructor the courses Basic Life Support (BLS) and Advanced Cardiovascular Life Support (ACLS) for the PACE Continuous Update Program in Emergencies. Additionally, she is a PACE instructor for the Advanced Medical Life courses from NAEMT. Alan Josué Pérez Reyes has a bachelor’s degree in Nursing from the Universidad de Guadalajara. Additionally, he is a Critically Ill Adult Nurse Specialist from the Postgraduate Division at the Universidad Nacional Autónoma de México and from the Instituto Nacional de Enfermedades Respiratorias “Ismael Cosío Villegas.” He has worked for more than 10 years as an Emergency Medical Technician in the Emergency Medical Service, specializing in the fields of vertical rescue and white-water rescue. Currently, in the clinical field he is a Head of Service Nurse in the Intensive Care Unit of the Hospital General Acámbaro “Miguel Hidalgo.” In teaching, he is a clinical tutor for the Universidad de Guanajuato (Campus Celaya-Salvatierra) and an adjunct professor in the Asociación Mexicana de Enfermeras Especializadas, specializing in Critical Care and Intensive Care Medicine. He also serves as adjunct professor in the Diploma in Critical Respiratory Patient Nursing Care from the Instituto Nacional de Enfermedades Respiratorias. He also serves as an instructor for the American Heart Association (AHA) in the fields of Basic Life Support (BLS) and Advanced Cardiovascular Life Support (ACLS). He is a NAEMT Instructor from the AMLS Program. 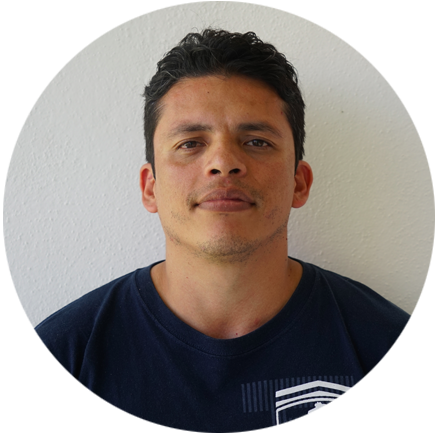 He acts as a member of the Mexican review team for the Trauma Nursing Core Course of the Emergency Nurse Association. Finally, he serves as the Operational Coordinator of the Centro Integral de Enseñanza en Salud in Mexico City. Dr. David Martin is an Ultrasound Fellow at Highland Hospital in Oakland, California and an instructor in the First Ultrasound Diploma at “Dos de Mayo” Hospital in Lima, Peru. He was formerly Chief Resident in the Emergency Medicine Residency at Highland Hospital. He received his medical degree from Columbia University School of Medicine in New York. Dr. David José Reyes Rivas is a Medical Specialist in Surgical Emergencies, certified by the Consejo Mexicano en Medicina de Urgencias. He is an AHA instructor of the Basic Life Support and Advanced Cardiovascular Life Support (BLS and ACLS) courses. 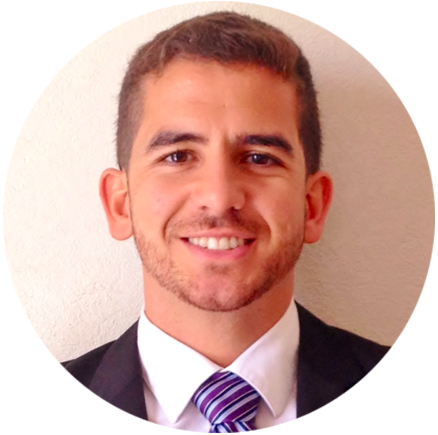 He specializes in Information Technologies Applied to Education (endorsed by the Universidad Autónoma de Zacatecas). Formerly, he acted as Coordinator of the Academic Updating and Development Program for the General Practitioner (PRONADAMEG), which is endorsed by the Academia Nacional de Medicina in conjunction with the Academic Unit of Human Medicine and Health Sciences of the Universidad Autónoma de Zacatecas. He collaborated with Zacatecas health services as the State Training Coordinator of the Zacatecas emergency medical network. He also served as the State Capacitation Coordinator for the Escuela de Técnicos en Urgencias Mëdicas Nivel Básico Zacatecas (endorsed by the Escuela Nacional de Técnicos en Urgencias Médicas de Cruz Roja Mexicana). He graduated as an Emergency Medical Technician from the School of Emergency Medical Technicians with 19 years of experience in the prehospital area. 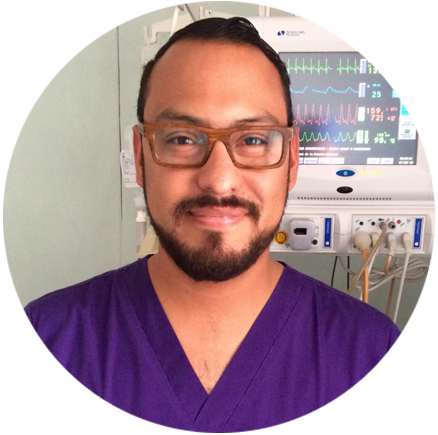 He currently works as an Emergency Physician in the Unidad Especializada de Emergencias Médicas (UNEME – Urgencias) of the Health Services of Zacatecas as well as the Instituto Mexicano del Seguro Social. 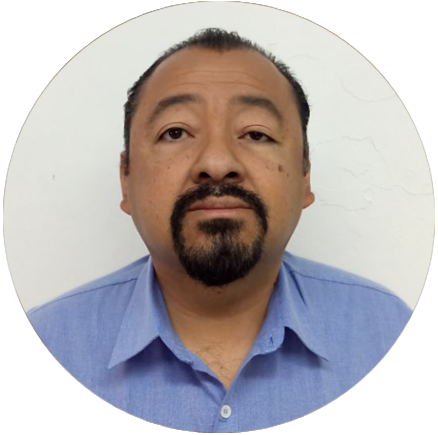 He performs a wide variety of teaching duties, including advising undergraduate students and medical interns and teaching the academic unit of Human Medicine and Health Sciences at the Universidad Autónoma de Zacatecas. He also teaches Medical Practice for med students. Finally, he serves as an external advisor of the Open and Distance University, training higher university technicians in medical emergencies (endorsed by the Secretaría de Educación Pública). Erik Ramírez Guardian is an Emergency Medical-Surgical Specialist. He completed postgraduate work in Health Services Administration and Clinical Research at Miami University. He is an American Heart Association Instructor for Basic Life Support, Advanced Cardiovascular Life Support, and Pediatric Advanced Life Support for the PACE MD training center. He is a founding professor of the Specialty in Emergency Medicine at the Universidad de Guanajuato. He is the next outgoing president of the Colegio Médico de Urgencias of the State of Guanajuato. He serves as the subdirector of the Hospital General Salamanca ISAPEG. Dr Gaddis was a long time Professor of Emergency Medicine at the UMKC School of Medicine who practiced at St Luke’s. He was the inaugural Missouri/St Luke’s Endowed Chair of Emergency Medicine and was intimately involved with research and clinical care. He worked with multiple EM residents on scholarly products and taught statistics and study design to our residents. He presently is a Professor of Emergency Medicine at Washington University in St. Louis. Doctor and Professor of Emergency Medicine at St. Luke’s, Missouri. He was a speaker at an international congress to improve Emergency Medicine in East Asia. He has researched and presented the issues of how to review manuscripts and abstracts, as well as clinical decision making in an emergency department. His research focuses on criteria for early diagnosis of sepsis in the emergency department and drug-related problems, including interactions that are critical emergencies. 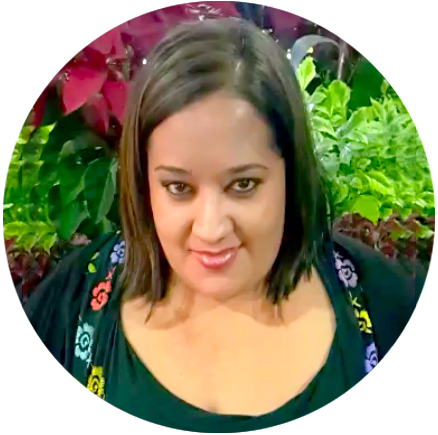 Dr. Monica Gaddis is an Assistant Professor of Teaching and Director of Research for the Department of Biomedical and Health Informatics, Emergency Medicine, University of Missouri, Kansas. She holds a Ph.D. in Philosophy from the University of Indiana- Bloomington Fellowship – Indiana University School of Medicine. Board Certified in Preventive Medicine and a member of the American Academy of Family Physicians. Subspecialized in Medical Informatics. He is a Senior Executive Physician with experience in the design, planning, operation, and evaluation of primary health care systems. He retired as a Public Health Service Captain in the U.S. for more than 28 years of service in clinically underserved areas. Jeff Solheim is a Registered Nurse from Portland Oregon. 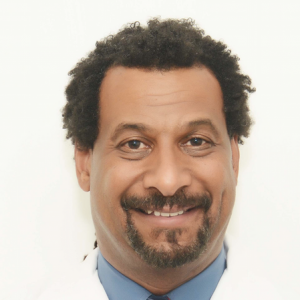 He has served as a staff nurse, charge nurse, nursing administrator, flight nurse, nursing educator and nurse entrepreneur in his career, mainly in the emergency and trauma setting. Jeff is also the founder and emeritus executive director of Project Helping Hands, a not-for-profit medical organization that deploys medical teams to underserviced areas of the world. Jeff speaks on a variety of motivational and clinical topics all over the world and has authored over 25 books on various emergency and trauma related topics. Dr. Portia Jones is a family medicine doctor in Yakima, Washington, with Private practice and faculty at Albany Medical College Faculty at CWFM residency. She received her medical degree from University of Minnesota Medical School. She holds a Masters of Public Health from Johns Hopkins and a Residency in Family Medicine and OB Fellowship. 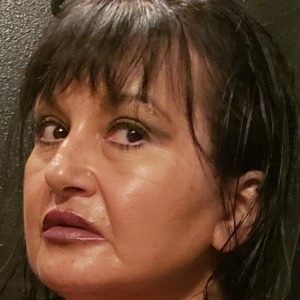 She has been in practice for more than 31 years. Her specialties include Obstetrical Care, Reproductive Health, Adolescent Medicine and International Medicine. Dr. Lisa Adams Wolf has worked with healthcare systems, academic institutions, and nursing professional organizations for over 20 years. 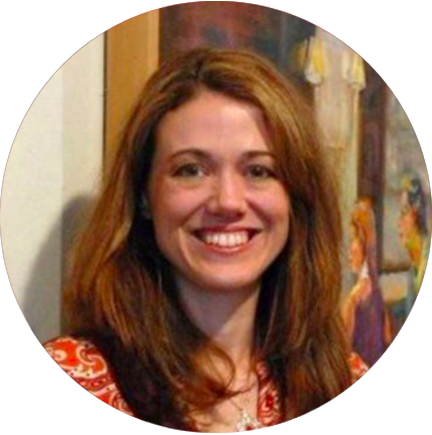 Currently, she is the Director of Emergency Nursing Research at the Emergency Nurses Association (ENA); her work focuses on the emergency department workplace environment and its effect on clinical decision making and nursing practice. 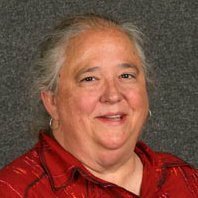 She has expertise in both qualitative and quantitative research methodologies and has presented and published extensively, both nationally and internationally, on clinical decision making, nurse orientation education and credentialing, and evaluation of training and education programs for emergency care providers. She maintains a clinical practice in an emergency department in Western Massachusetts. Howard is the Enterprise Director for Emergency Services at University of Kentucky Healthcare. She oversees the clinical and business operations for emergency services at an academic medical center verified as an adult and pediatric trauma center, the UK Chandler Hospital and Makenna David Pediatric Emergency Center, UKHC Emergency Communications and Ground Transport, and the UK Good Samaritan Emergency Department. In her 18 years at UKHC, she has held several positions including operations manager for emergency Services and emergency services staff development specialist at the UK Chandler Hospital. She concurrently held the position of EMS training coordinator for Lexington Division of Fire and Emergency Services since 1990. Howard served on the ENA Board of Directors from 2000-06, and was ENA’s 34th president in 2005. She also has been a trustee and chairperson of the ENA Foundation. She played key roles on several national committees: The American Heart Association Emergency Cardiovascular Care committee from 2010-13; the Emergency Nurses Association Future of Nursing Committee in 2011-12, and as the 2013-14 ENA Trauma Committee chairperson. 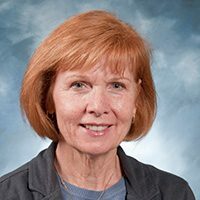 Howard is passionate about emergency nursing and the care of patients and families, and she is a strong advocate for family presence during resuscitation and pediatric injury prevention. In 2008, Howard was inducted as a Fellow in the Academy of Emergency Nursing. 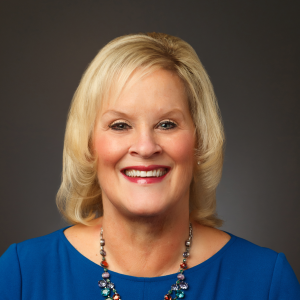 She received the 2011 Judith C. Kelleher Award from ENA for consistently demonstrating excellence in emergency nursing, making significant contributions to the profession of nursing, and to the specialty of emergency nursing. In 2010, she was recognized as one of the 50 most distinguished alumni by the University of Kentucky College of Nursing. In 2012, Howard was inducted as a Fellow in the American Academy of Nursing. Howard earned her ADN from Salem College in West Virginia, and her bachelor’s, master’s and doctorate in nursing from the University of Kentucky. 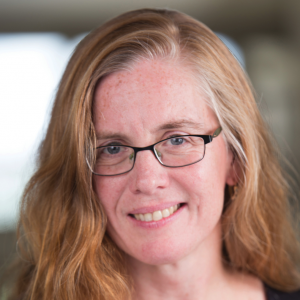 Her research interests focus on injury prevention initiatives and emergency department pain management. She is also a member of the American Nurses Association, Sigma Theta Tau, the National Association of Emergency Medical Services Educators, and the American Heart Association.